We have continued to increase communities served by The Plumbing Pro for over four decades. Starting in the south land we eventually grew large enough to serve the entire Kansas City Metro area. Proudly serving the plumbing needs of the homeowners and business professionals alike, offering great pricing and quality services . We are licensed and bonded in most of the metro’s municipalities. We have been recognized with many local awards and continuously update our municipal certifications. The Plumbing Pro only employs the most courteous and reliable plumbers in Kansas City. We don’t have a display floor, but we do sell the latest fixtures, faucets, tubs, toilets and water heaters, sump pumps and more. Our well-stocked vehicles are in neighborhoods across the Kansas City metro everyday and are ready to serve YOU today. 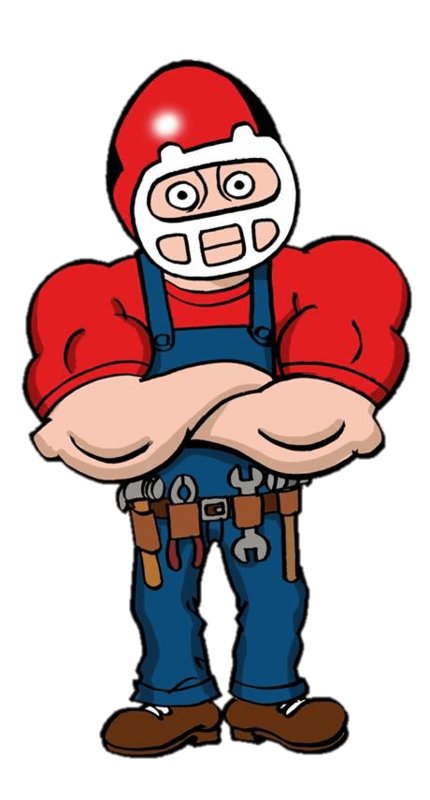 Above all, The Plumbing Pro loves problem-solving plumbing problems and that is why we are successful. In addition to Kansas City MO we also serve Gladstone, Overland Park, Independence, Prairie Village, Raytown, KCMO, Lenexa, Lees Summit, Olathe, Blue Springs, Leawood, Belton, Raymore, Mission, Fairway, Roland Park, Merriam, KCK & Wyandotte County, Johnson County, KC North, Mission Hills, Liberty, Shawnee and Grandview.